Here are 7 Favorite Peach Recipes to celebrate the height of peach season. 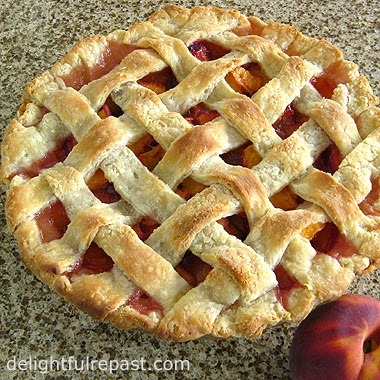 Let's start with my favorite, Peach Pie with Lattice Crust; then Gluten-Free Peach Pie, Peach Galette, Peach Cobbler and Peach Pie for Two. 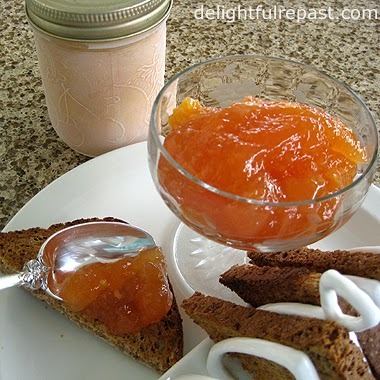 If you love peaches as much as I do, you'll want to preserve your summer bounty to enjoy throughout the year; so I'll show you how to Freeze Peach Pie Filling and make Peach Freezer Jam. What is your favorite way to enjoy peaches? Do you prefer yellow or white peaches? 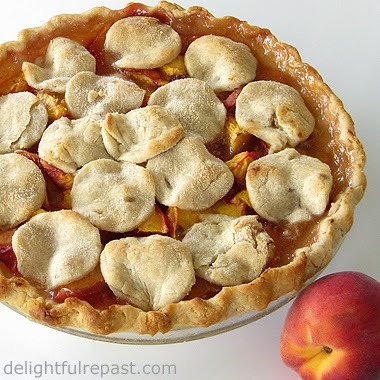 Peach season will be over soon, so be sure to get your fill and share this post with your friends on Pinterest, Twitter, Facebook, etc. Just click on the name of the recipe to go to that recipe post. Peaches are my favorite thing about summer. I hope you're having a wonderful summer! Peaches are really really juicy and sweet these days. I just had a large glass of peach juice with maca. Thank your for sharing these delicious recipes, Jean. Thank you, Angie! I love peaches in any form--raw, juice, desserts, in savory dishes. Jean my first visit to your site, and those desserts look really scrumptious. I'll be back! Thank you, Linda! I'm so glad. I post every Thursday. O, now I am totally craving peaches. 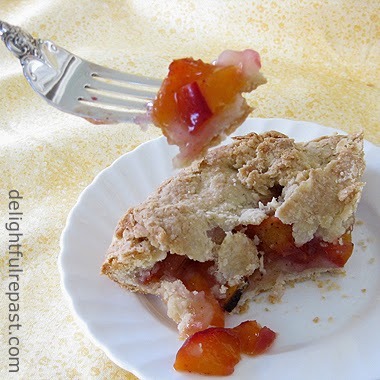 Pie is my favorite of desserts and I sure need to make one. Yours look so goood. Pam, thank you! No, we don't get The Great British Bakeoff. Sounds like fun, though! 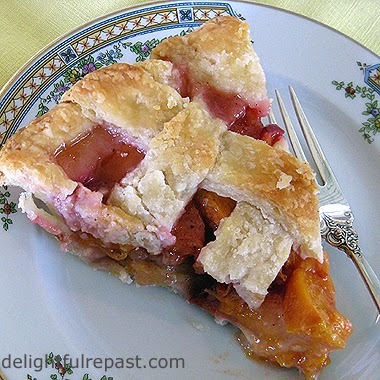 Pie is my favorite dessert, and peach is my favorite fruit, so ... Yep, make one soon, BJ! Judy, thank you so much! Glad you liked the quotation, too! We bought peaches at the market today. 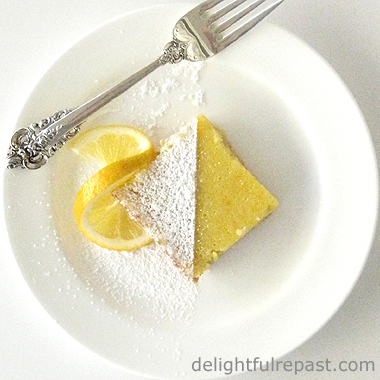 Thanks for these wonderful recipes and photos. Thank you, Mildred. I need to pick up some more tomorrow! Thank you so much, Nicole! I hope you have a wonderful weekend, too. Pat, I think it might be mine, too, if for no other reason than I associate it with my grandmother! What a perfect summertime post. Your photos and recipes look absolutely delicious. Thanks for sharing. Thanks, Mairead! Guess you can tell I'm crazy about peaches! Greg, you ARE hilarious! I never thought of it! Well, I could cheerfully demolish any of these. I don't have any gluten problems but I've never seen a crust like the one on the gluten-free pie picture: that looks so simple, but stylish. Thank you - I'm pinning this post. Thank you so much, Pauline! 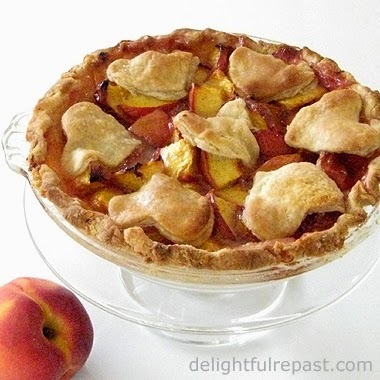 I'm sort of known for my peach desserts - I go a little crazy with peaches every summer! They all look delicious but the peach cobbler would be my first choice. Chaya, thank you! 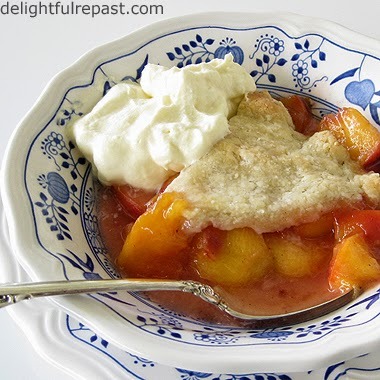 Peach cobbler always makes me think of my grandma - hers was the best!